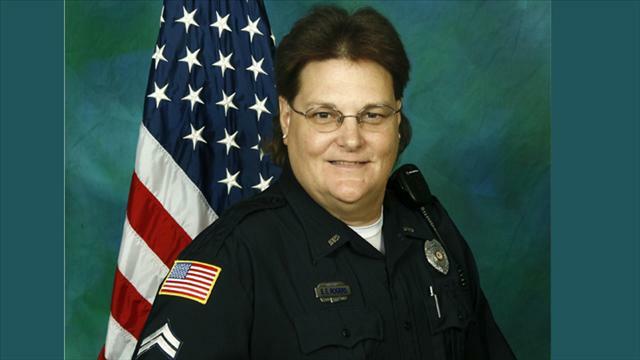 Master Corporal Sandy Rogers was shot and killed while responding to a call for a suspicious vehicle at Eustis Park at approximately 7:50 am. Master Corporal Rogers arrived on scene and radioed that she was approaching a blue vehicle. Another officer called for her one minute later and did not receive a response. Master Corporal Rogers was transported to Aiken Regional Medical Centers where she succumbed to her wounds. The subject was linked to another shooting in Richmond County, Georgia, earlier in the day. He was apprehended in Batesville-Leesville several hours later. He was convicted of Corporal Rogers' murder and sentenced to life in prison. Master Corporal Rogers was a 27 year veteran of the Aiken Department of Public Safety and a lifelong resident of Aiken County.